Styled with winberg tank . 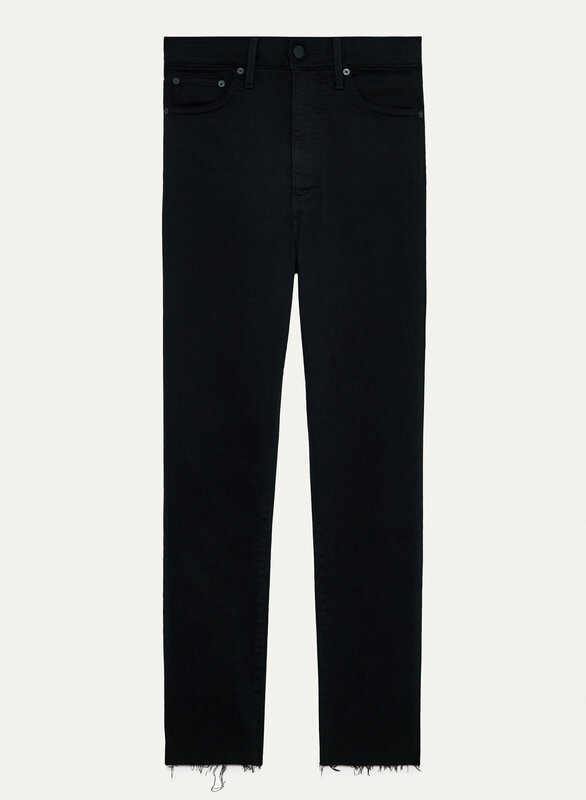 Inspired by rule-breaking rock in roll muses, the Lola is Denim Forum's signature high-rise skinny. Lola's Best Asset™ fabric is crafted with stretch for a lifting effect that'll have you writing songs about yourself. Premium Italian, organic-cotton denim means they'll only get better with time. This version is cropped to hit above the ankle.